An 8″ x 8″ Troopin Sane Print on Wood printed on 1/2″ thick sustainable birchwood printed by Prints on Wood. The winner will get to choose from one of two colors, mustard or olive. 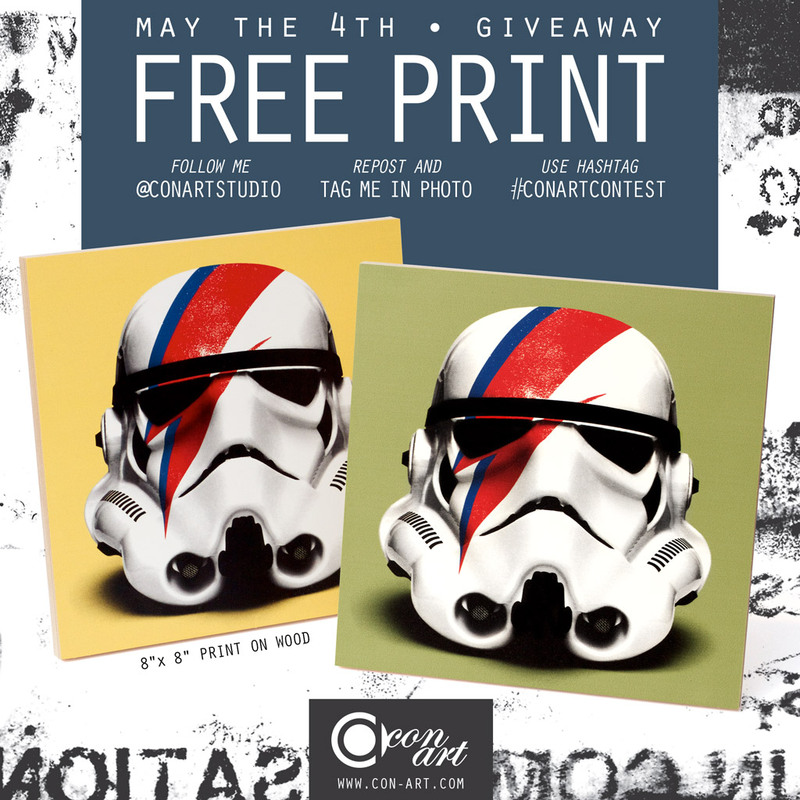 Win your very own 8″ x 8″ #TroopinSane Print on Wood! The contest will end on May 4th at 10pm EST. The winner will be chosen at random and contact through direct message on instagram.